RR roped in Jaydev Unadkat for 11.5 crores. 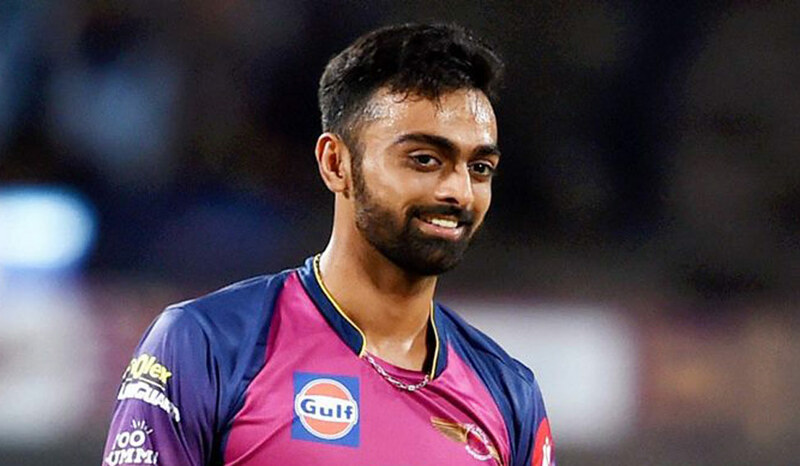 When Jaydev Unadkat was roped in by Rajasthan Royals for 11.5 crores, it came as a surprise to many. Unadkat becoming the most valuable Indian player in IPL 2018 was highly unexpected, however, the Porbandar pacer is not allowing the pricetag pressure to get to him. 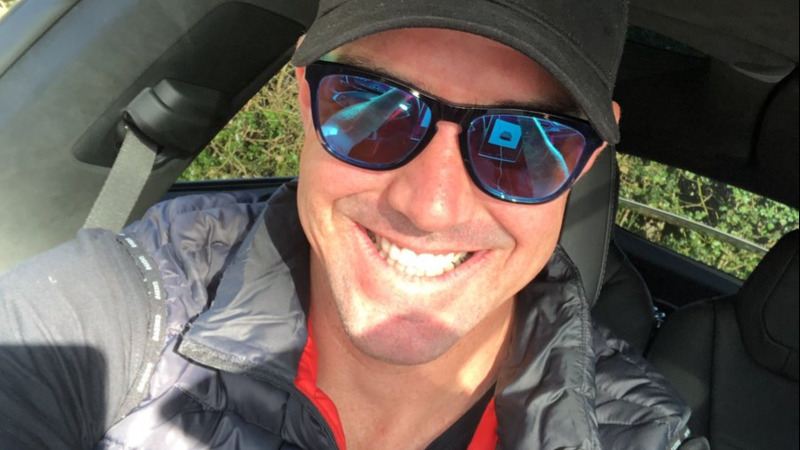 Instead, he is upbeat to represent Rajasthan Royals after having a good IPL season with Rising Pune Supergiants beside Steve Smith and MS Dhoni where he picked up 24 wickets for the season. In an exclusive interview with SportStar, Unadkat opened up on the upcoming IPL season, his franchise the Rajasthan Royals and much more. On being asked if the high price tag adds pressure to his game, Unadkat said " It is an awesome feeling as a bowler, as I was picked for such a high price. I think my hard work has been accepted. Irrespective of the price tag, I need to perform well on the field. I don’t have any pressure. I am in good form and I’m looking forward to the challenges. I will put in extra effort during the IPL". Next, he reflected on his successful season with the Rising Pune Supergaints'. "My hard work has paid off. I have been in good form. I always try to stick to the basics and look forward to bowl at right areas. This time too, I would like to repeat the things that have worked for me in the past." He then kept a word on the bowling line-up of the Royals of which he is a key member now. "We have a great mix of domestic and international pacers. We have experienced Indian pacers, Dhawal Kulkarni, Stuart Binny — who can bowl with variation in their pace. Moreover, we have Dushmantha Chameera and Ben Laughlin, who are performing well for their countries. So, I don’t think we lack experienced pacers", said Jaydev. On missing out on Steve Smith, Unadkat said " Definitely, we will be missing him. But now, we have Ajinkya as captain. He has a good experience of leading the Indian team on many occasions. The team is excited to play under his guidance". He next shared thoughts on his bowling preparations for the season. 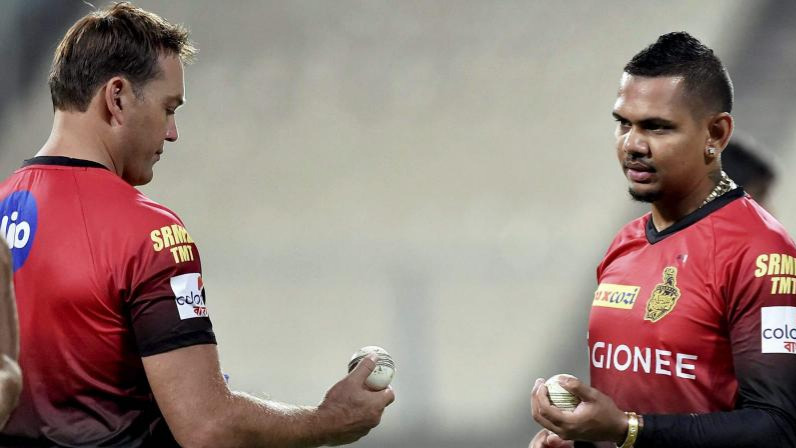 "This time, I am looking to apply some variations in my bowling. There are a couple of deliveries that I am trying out at the nets. I am currently working to develop these variations". On his plans for the 2019 World Cup Unadkat said " I am not thinking too much as of now. It is everyone’s dream to represent the country in the World Cup. I believe taking one match at a time and giving the best in whatever opportunity comes across". 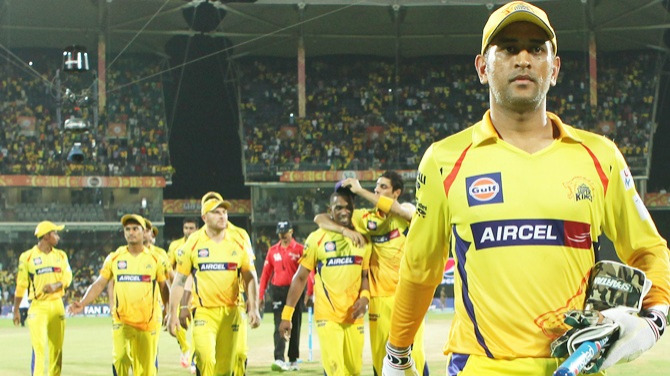 He concluded by saying how a successful IPL last year has changed his life. " Life has not changed much, but it has become more exciting and challenging. I got selected for the country once again. Last year, I played for Pune and this season, I will represent Rajasthan Royals. I am still doing the same things, with more courage, to keep moving forward". Unadkat being the highest Indian player for this season, will have eyeballs on him as he leads the Rajasthan Royals bowling attack.